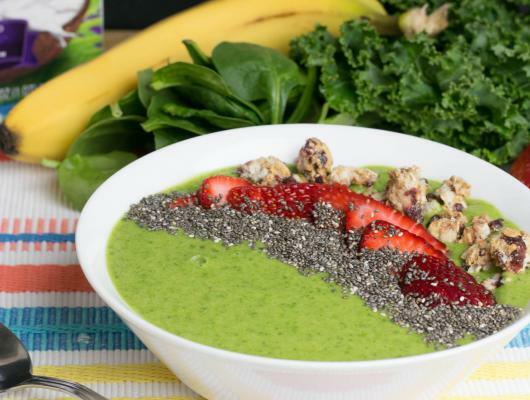 Have you all tried smoothie bowls yet? They are a GREAT way to start your morning! 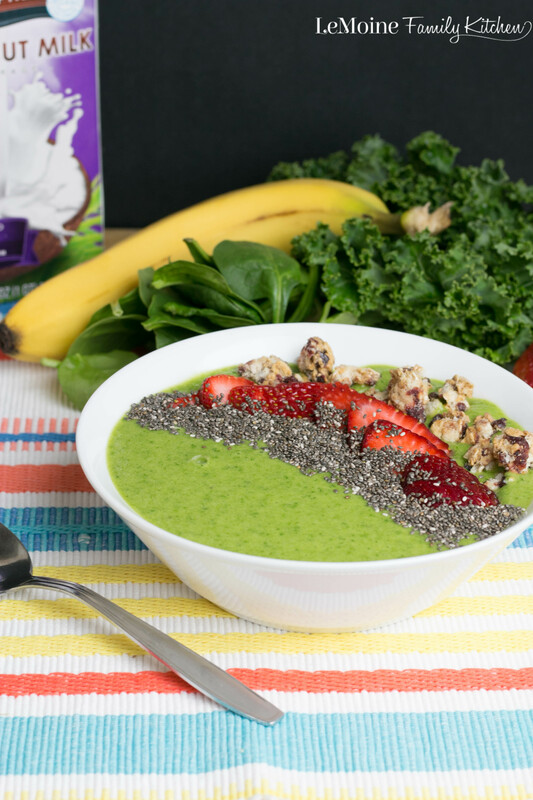 Not only are they delicious but this Green Power Smoothie Bowl is packed with good for you fruits and veggies!